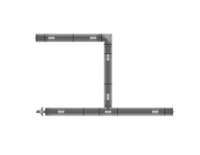 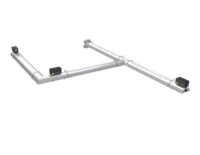 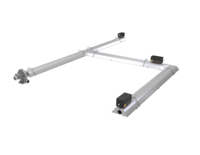 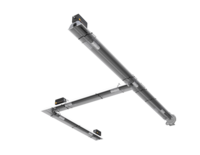 Advanced Radiant Systems’ continuous linear SIRIUS Range (SL/SLV) incorporates the flexibility to match any facilities diverse application requirements. Unlike standard, unitary based systems, the SIRIUS Range achieves superior performance by utilizing a series of inline burners that match the input requirements with the precise coverage demands. The SIRIUS Range systems are available in static as well as modulating outputs. The option of a multi branch control on a single vacuum fan gives these systems the flexibility and precision required for unsurpassed performance.